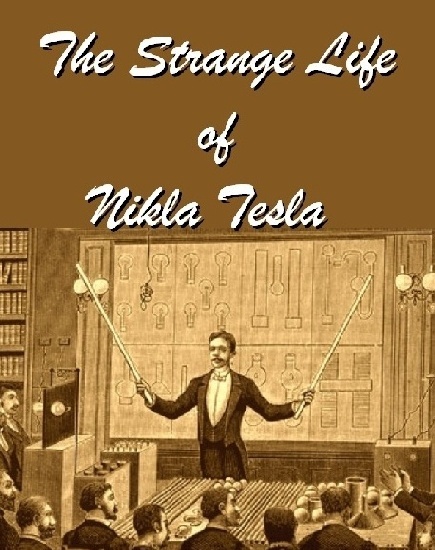 This book was written by Nikola Tesla, but published in a 3rd party reference in the table of contents. 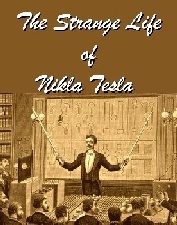 It has probably been published under other titles, but Tesla is worth a repeat any time due to his mysterious genius. At the age of ten I entered the Real gymnasium which was a new and fairly well equipped institution. 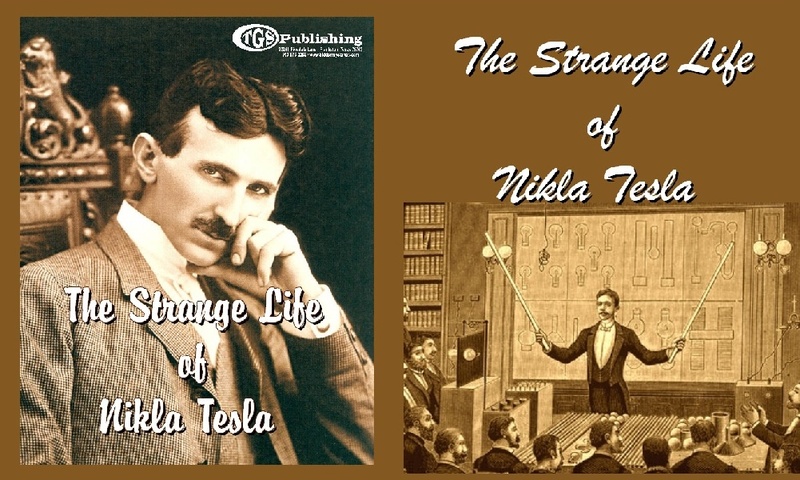 In the department of physics were various models of classical scientific apparatus, electrical and mechanical. The demonstrations and experiments performed from time to time by the instructors fascinated me and were undoubtedly a powerful incentive to invention. I was also passionately fond of mathematical studies and often won the professor's praise for rapid calculation. This was due to my acquired facility of visualising the figures and performing the operation, not in the usual intuitive manner, but as in actual life. Up to a certain degree of complexity it was absolutely the same to me whether I wrote the symbols on the board or conjured them before my mental vision. But freehand drawing, to which many hours of the course were devoted, was an annoyance I could not endure. This was rather remarkable as most of the members of the family excelled in it. Perhaps my aversion was simply due to the predilection I found in undisturbed thought. Had it not been for a few exceptionally stupid boys, who could not do anything at all, my record would have been the worst. It was a serious handicap as under the then existing educational regime drawing being obligatory, this deficiency threatened to spoil my whole career and my father had considerable trouble in rail-roading me from one class to another. In the second year at that institution I became obsessed with the idea of producing continuous motion through steady air pressure. The pump incident, of which I have been told, had set afire my youthful imagination and impressed me with the boundless possibilities of a vacuum. I grew frantic in my desire to harness this inexhaustible energy but for a long time I was groping in the dark. Finally, however, my endeavours crystallised in an invention which was to enable me to achieve what no other mortal ever attempted. Imagine a cylinder freely rotatable on two bearings and partly surrounded by a rectangular trough which fits it perfectly. The open side of the trough is enclosed by a partition so that the cylindrical segment within the enclosure divides the latter into two compartments entirely separated from each other by air-tight sliding joints. One of these compartments being sealed and once for all exhausted, the other remaining open, a perpetual rotation of the cylinder would result. At least, so I thought.